A fully modernised farmhouse but still keeping it's lovely features. With plenty to do whether it’s in the games room, relaxing in the heated pool during the summer months or cooking on the large French stone barbecue. Explore the Rooms and see where you will be saying. 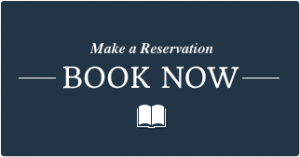 Information on availability, prices and book your stay with us. 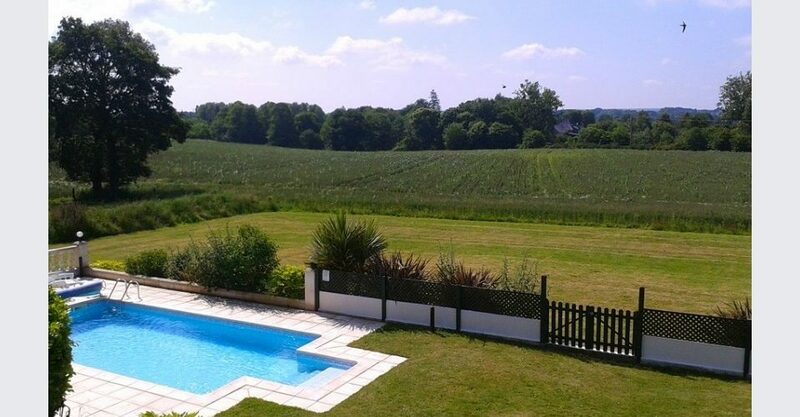 Le Dragon at La Touche is a modernised farmhouse holiday home available to rent in Brittany, France. 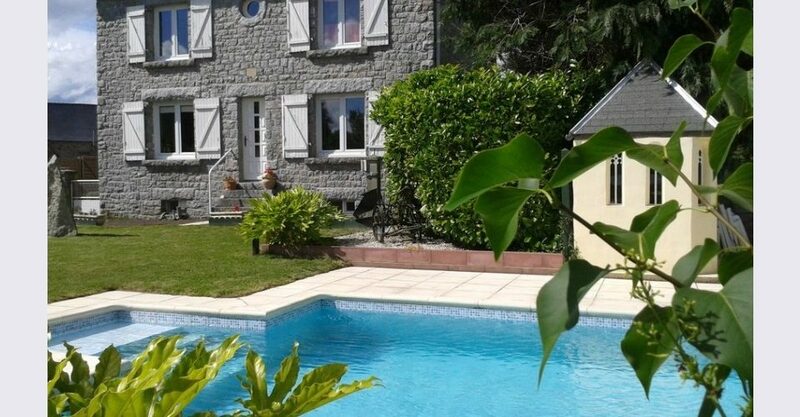 Located in an idyllic area of Côtes-d’Armor and not far from the historic medieval town of Dinan. 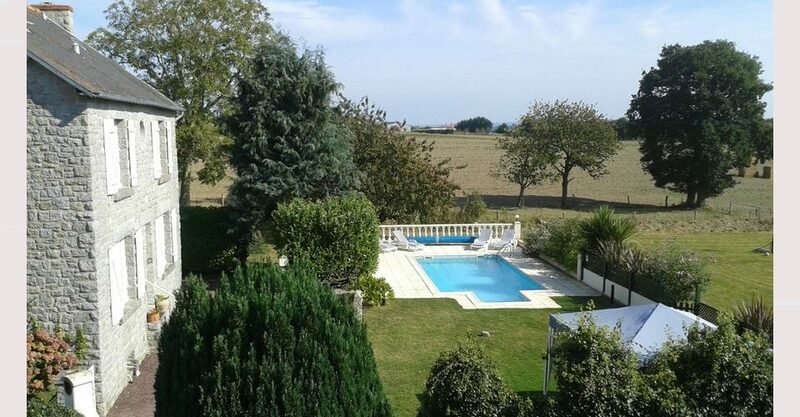 This lovely farmhouse has just been recently renovated and decorated. You will be staying in a fully modernised farm house, set on beautiful grounds with a heated outdoor pool and lot of other facilities. 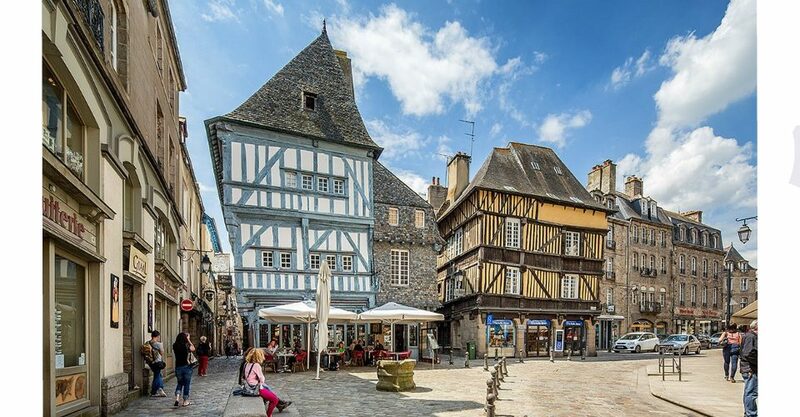 Whether you want to just relax and enjoy the home or go exploring areas like Dinan. There will be plenty to keep everyone happy. If you do venture into Dinain, you can explore the historic town still surrounded by large section of its medieval city walls, with buildings dating back to the 13th century. Duchess Anne’s Tower and the Château de Dinan. We are sure you will love the house and the area, which is reflected in our 5 Star Excellent rating on Trip Advisor. Please have a look at the pages above and on the main menu to find out more information on Facilities, location and contact information. Le Dragon at La Touch. Full details and views can be seen ‘Here’. darts and revisited some old board games they’d forgotten they liked. There’s also a games player and a fantastic range of dvds and books which we made full use of. drizzly ones! And on sunnier days it was wonderful to relax poolside with a good book and nothing to disturb the peace and quiet except birdsong! around the area and staying here was a lovely base for use to use our rental car and explore. I would definitely recommend this property to others. We loved it! We stayed at Le Dragon for 2 weeks in August and could not have hoped for a better place to stay. The house was clean and had everything we needed. The pool was heated and very welcoming (even when the weather was not). Nic and Nigel couldn’t have been more helpful – even helping my Dad to find a local fishing lake. Would definitely consider returning and have already recommended to others. Great base for visiting Dinan, Dinard, St Malo, Saint Cast and lots of other lovely places. The Thursday morning market in Dinan is a must. offers some great villages and towns to visit and above all is the lovely beaches within half an hour. A perfect family holiday! the whole of Brittany! We especially enjoyed the old town of St. Malo and the coastal path around the headlands of Dinard. The house is massive and very well presented. We were there in February so the fire in the lounge was great in the evenings to make it really cosy! 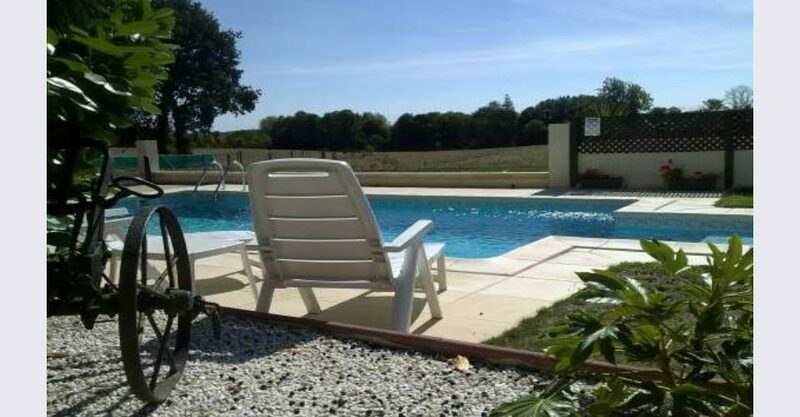 I know the owners are doing up all the outbuildings and I will definitely be booking again in future to see what they do here and to enjoy the pool!! If you are looking for a large house with everything provided in a wonderful location, this is the place!! Feel free to follow us on Facebook.